The ICSRC will be located in Brockville, Ontario, Canada, on traditional Anishinaabe and Haudenosaunee territories. These Indigenous peoples have been practicing rural sustainability for thousands of years and will significantly influence the way forward. With gratitude and respect we acknowledge the significant contributions Indigenous peoples have, and continue to make, on these lands. 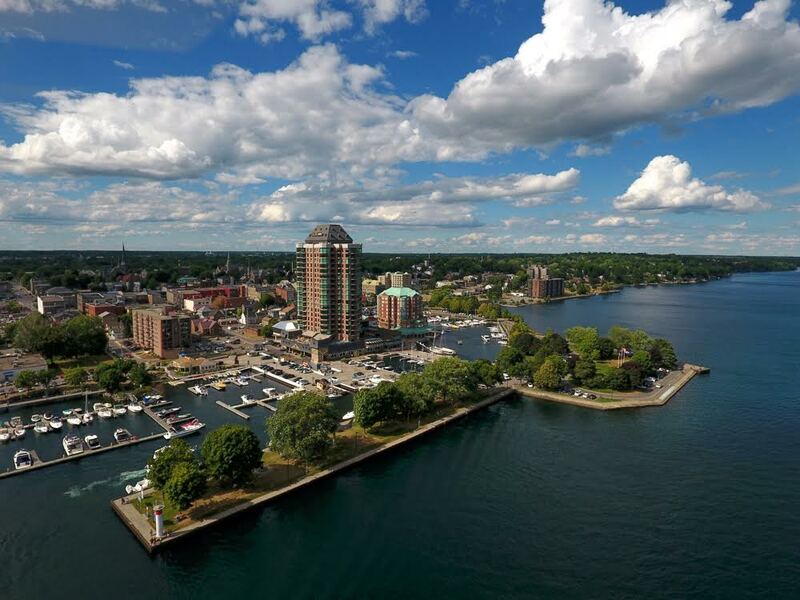 Brockville is midway between Toronto and Montreal and an hour south of the nation’s capital Ottawa. Over 11 million people live within a 3-hour radius. It is on the major east-west highway and rail corridor running through Ontario, one hour from the closest international airport, and 20 minutes drive to either of two bridges linking Canada and the US. Brockville (population 22,000) is the largest municipality within the Frontenac Arch Biosphere, designated as a biosphere reserve in 2002. The Frontenac Arch Biosphere is a member of the UNESCO EuroMAB network of biosphere reserves, and hosted the EuroMAB 2013 conference in Brockville. Brockville is also located on the banks of the St. Lawrence River and the ICSRC would therefore be ideally located to research, educate, and inspire people about freshwater issues in relation to sustainable development, biodiversity and climate change. The St. Lawrence River is the outflow for the entire Great Lakes, which hold 20% of the world’s freshwater, and is one of the largest rivers in the world by discharge, discharging 12,000 cubic meters of water per second.